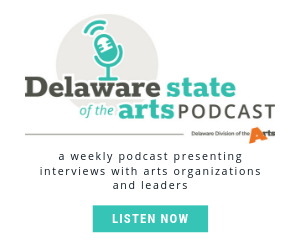 Delaware State of the Arts is a weekly podcast that presents interviews with arts organizations and leaders who contribute to the cultural vibrancy of communities throughout Delaware. 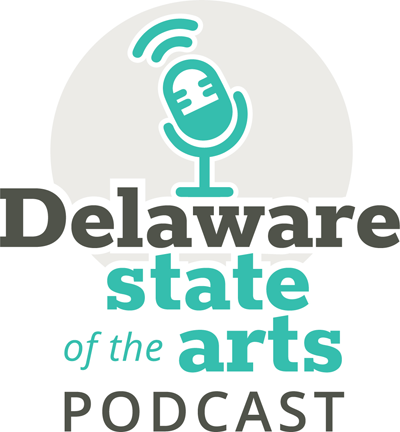 This podcast appeared first on Delaware Division of the Arts - State of Delaware. Paul Weagraff interviews Center for the Creative Arts Executive Director, Terry Foreman and Board President, Ralph Kuebler about the community arts center’s programming, growth over the years, and their involvement in the transformation of Yorklyn which is being spearheaded by the Delaware Division of Parks and Recreation. Paul Weagraff interviews Becky Hamilton, President of the CoroAllegro board, about the group’s origins and evolution as one of Delaware’s premier choral ensembles. Delaware State of the Arts is provided as a service of the Division of the Arts, in partnership with NEWSRADIO 1450 WILM and 1410 WDOV.